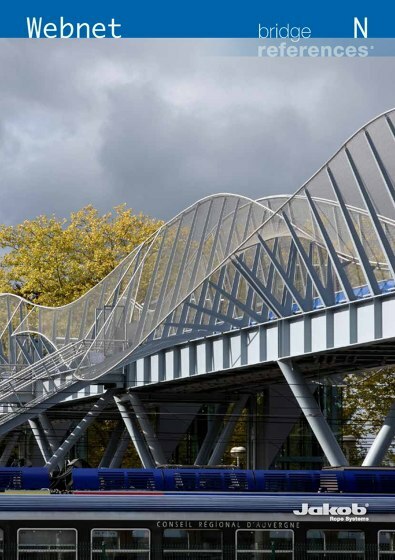 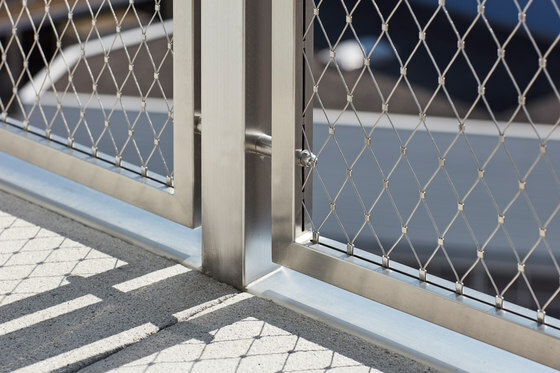 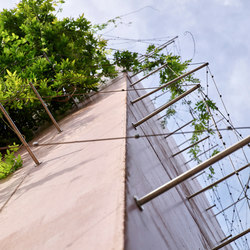 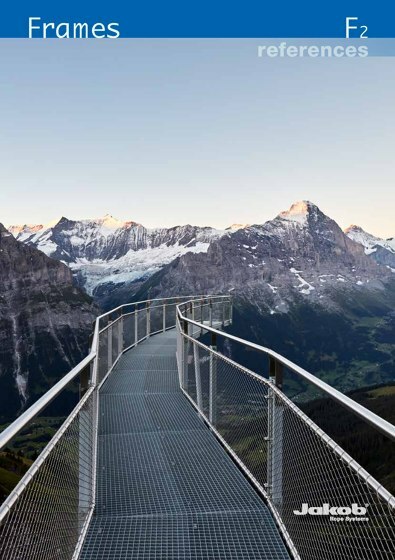 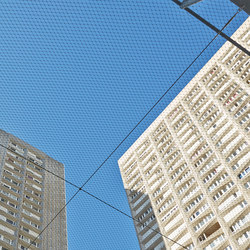 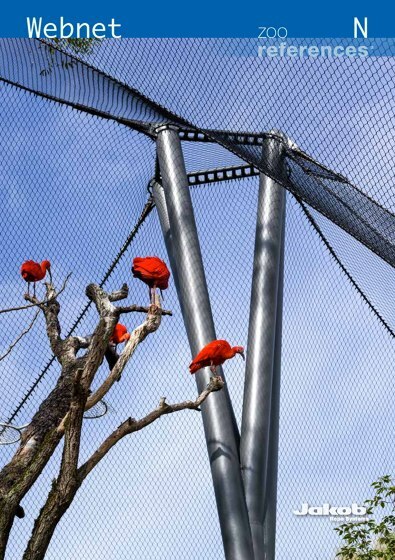 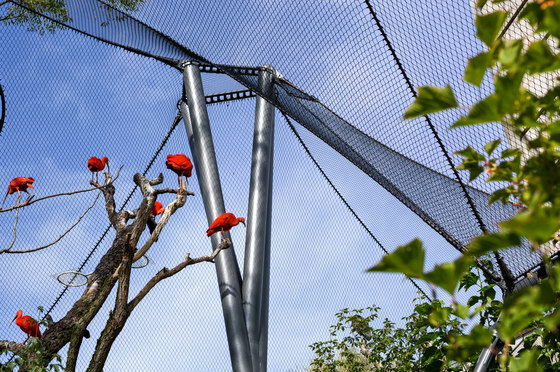 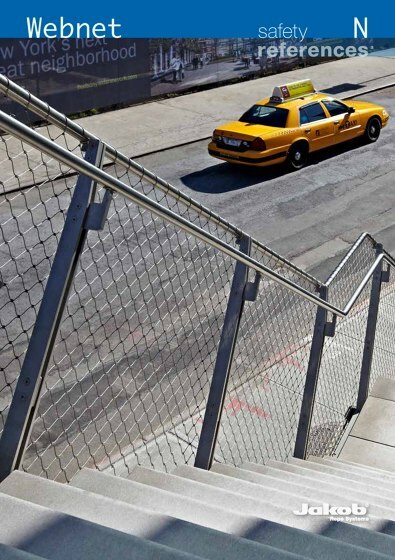 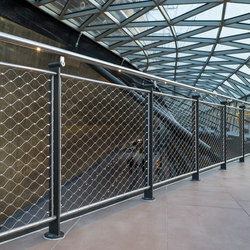 Jakob Rope Systems is a manufacturer and supplier of architectural ropes and wire rope nets of stainless steel for railing infills, safety constructions, animal enclosures, façade greening and architectural art. 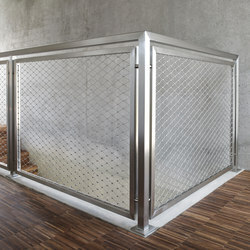 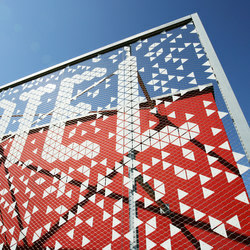 The products are used and appreciated both by architects and metal construction companies as well as by end users. 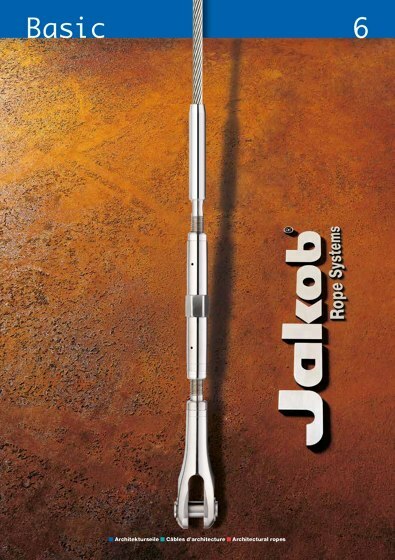 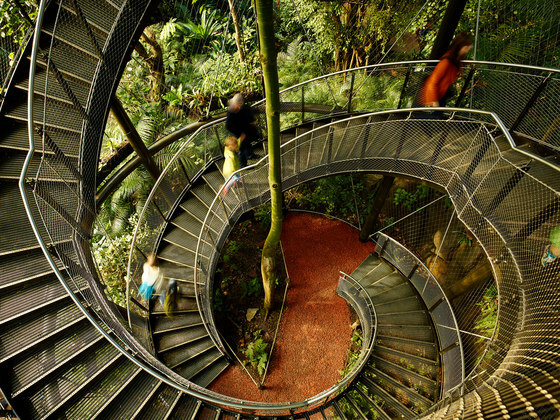 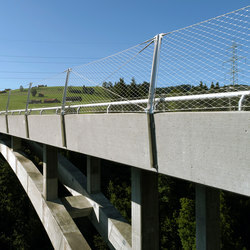 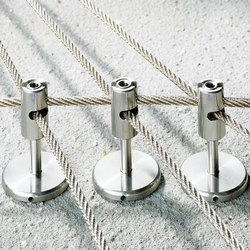 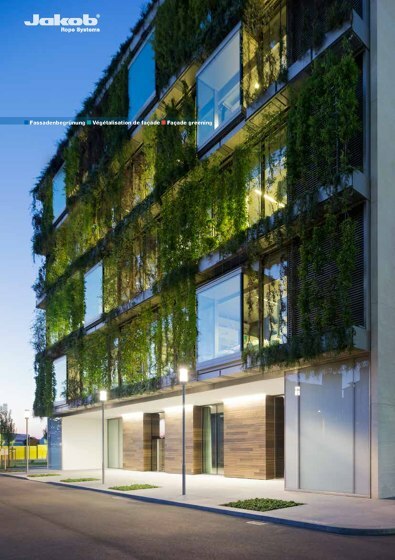 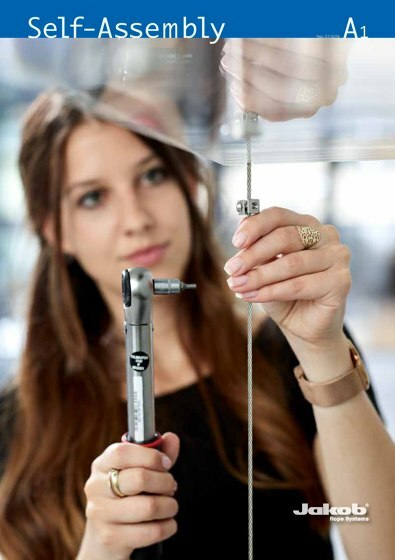 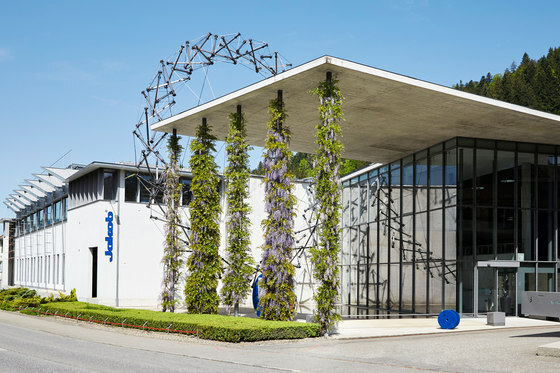 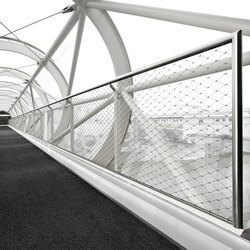 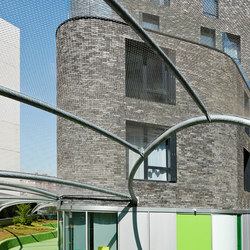 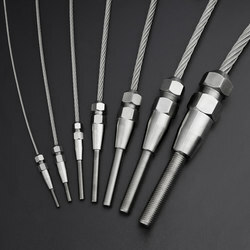 Today, Jakob Rope Systems sets international standards in architecture. 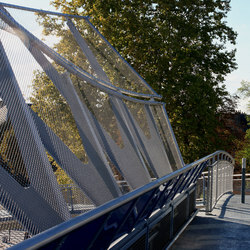 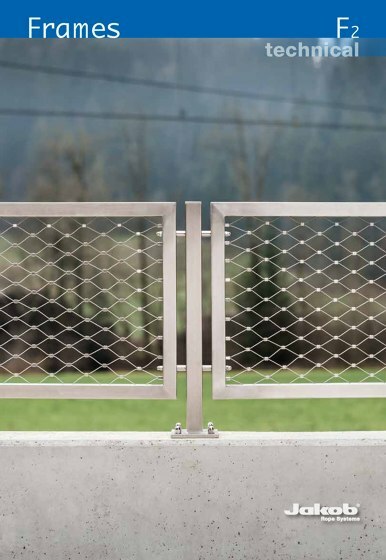 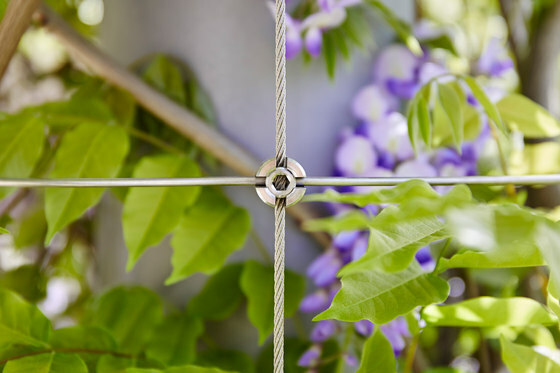 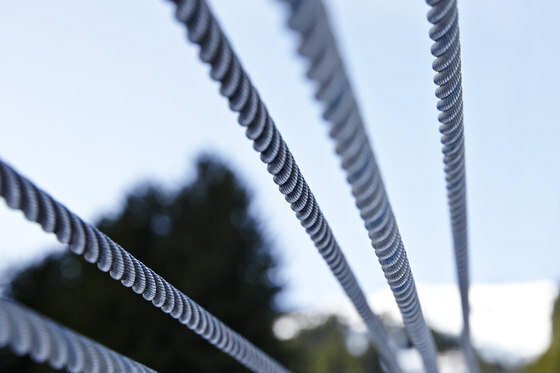 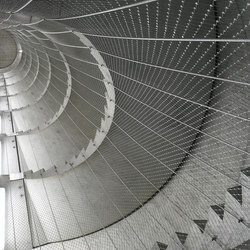 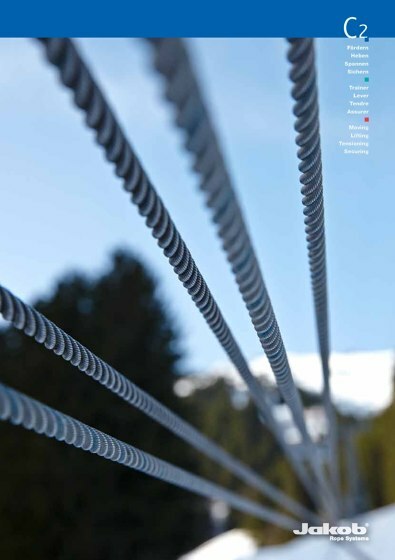 Aesthetics, innovation and functionality in the areas of stainless steel ropes and wire rope nets are reflected in numerous and successful projects.